Kristin uses foresight and strategy frameworks to help organisations and individuals discover new insights. 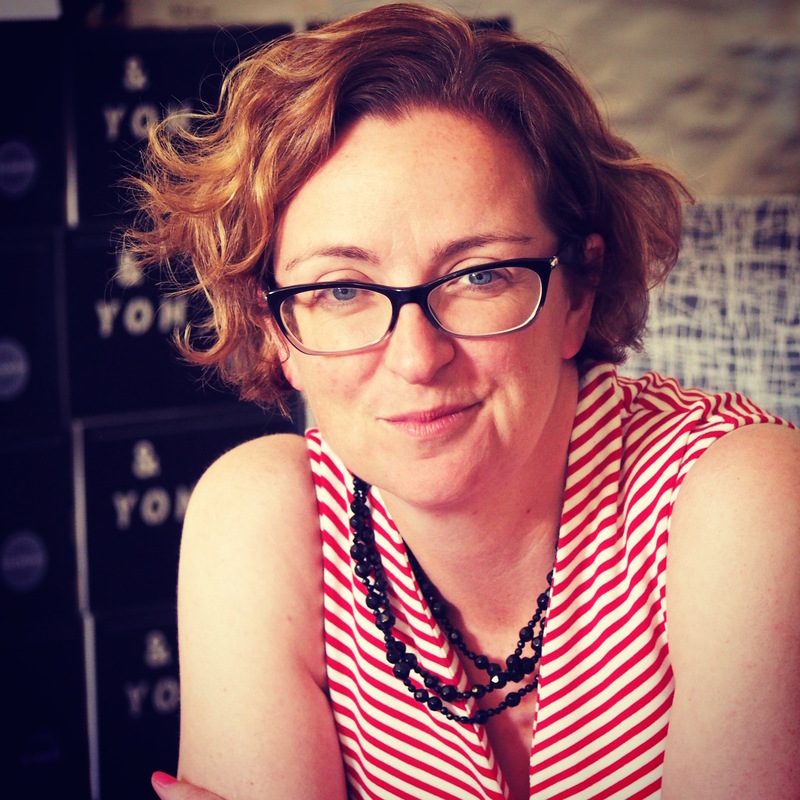 She established Bridge8 in 2004 following careers in engineering, human resources, strategy and product development for companies including BHP Billiton, Ansett-Air New Zealand, the Royal Agricultural Society of Victoria and Nanotechnology Victoria. Kristin holds a PhD in process engineering and a Masters of Management in Strategic Foresight. She is a graduate of the Australian Institute of Company Directors and a Fellow of the Governor’s Leadership Foundation. She is the licensee of TEDxAdelaide and a sessional lecturer at the University of Adelaide. Recent projects include facilitating a forum on sensing and smart cities for the Office of the Chief Information Officer (SA), engaging communities at local council areas including City of Adelaide and City of Onkaparinga in future cities, developing board governance frameworks for science engagement in South Australia, and co-organising and facilitating the Australia 2050 workshop with the Australian Academy of Sciences. I would like to inform you of a book I have recently published, Posthuman Personhood. Can a computer or a robot be a person?